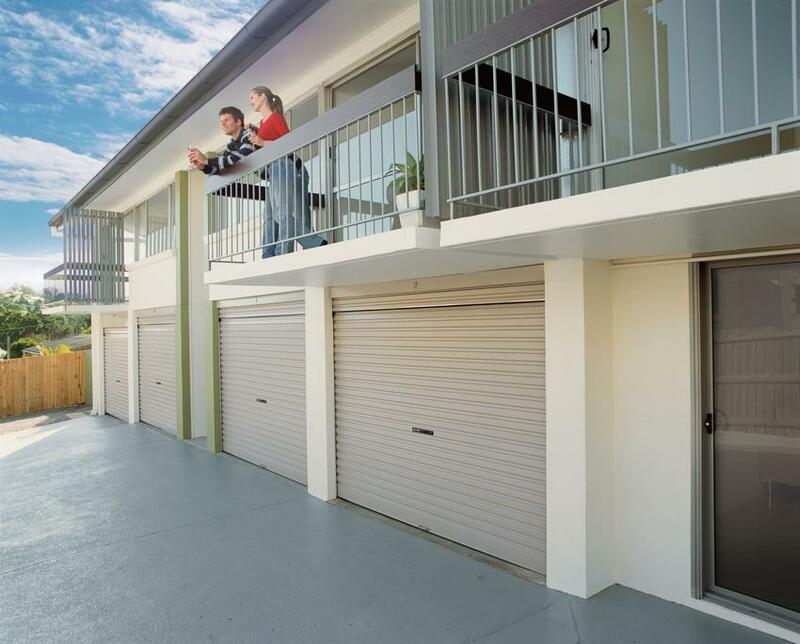 A Flex-A-Door is a curious hybrid of a roller door and a tilt garage door, combining the best features of both. 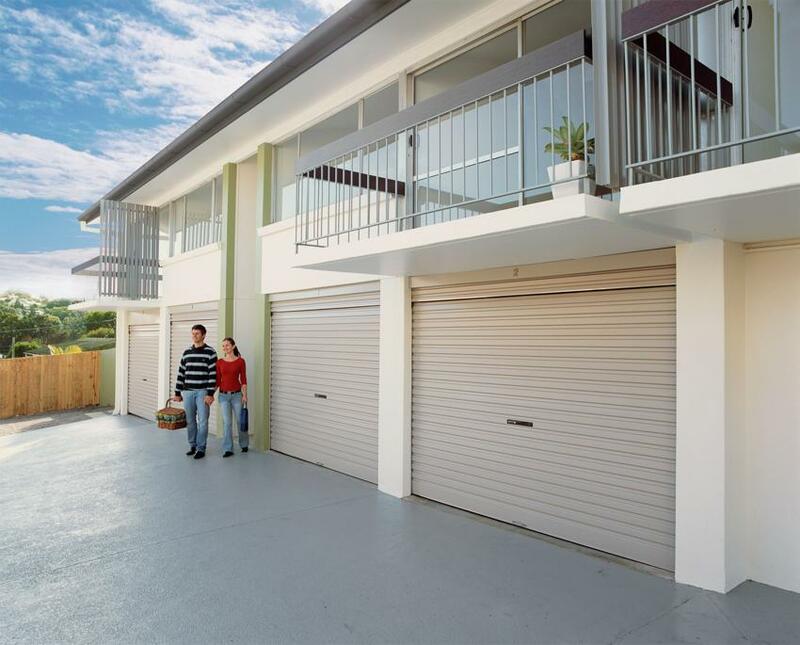 Here are a few reasons why Flex-A-Door garage doors might just be your perfect option. 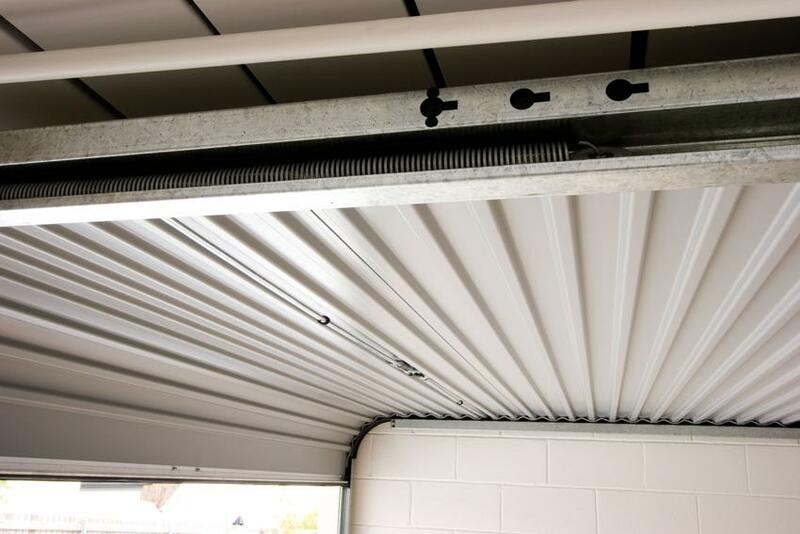 Like a Tilt-A-Door, when Flex-A-Doors open they lie flat against the garage ceiling. 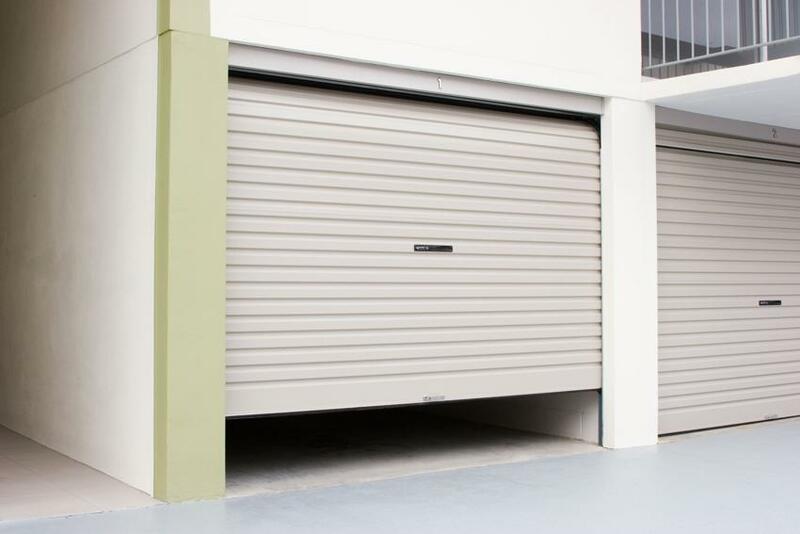 This saves valuable head room that a roller door would take up with its metal coil. However, unlike a Tilt-A-Door, a Flex-A-Door’s bendable metal curtain allows it to curve as it opens. This means it won’t extend out into your driveway, thereby saving you outdoor space as well. It also means a Flex-A-Door can fit into unusual doorway shapes, such as an arch. Some garage doors have to be either fully open or fully closed. This can be frustrating if you use your garage as a workshop, for example. You want a little privacy while you work, but need enough ventilation to enjoy it. Flex-A-Door garage doors can be opened to any height, letting you control exactly how much privacy and airflow you have. A Flex-A-Door runs smooth and quiet, without the need for grease. Nylon rollers and Nylofelt® running strips make opening and closing the door a breeze. The horizontal track across the ceiling also features a plastic insert to ensure smooth, quiet operation. Because a Flex-A-Door sits behind the door frame rather than within it, the locking system is extremely difficult to tamper with. The pick-resistant lock sits at waist height both for ease of use and stronger security. All of our B&D Flex-A-Door garage doors are designed to keep the weather out, no matter how intense. Weatherstrips with deep cushioning protect your garage against water, leaves and other debris. These strips even work on slightly uneven floors, minimising the gap between door and floor. Get a free quote from D&K Doors today! Our Flex-A-Door prices are competitive with other suppliers, so we can give you the best deal on the highest quality doors. Request a quote, or give us a ring on (07) 3854 1114 today.